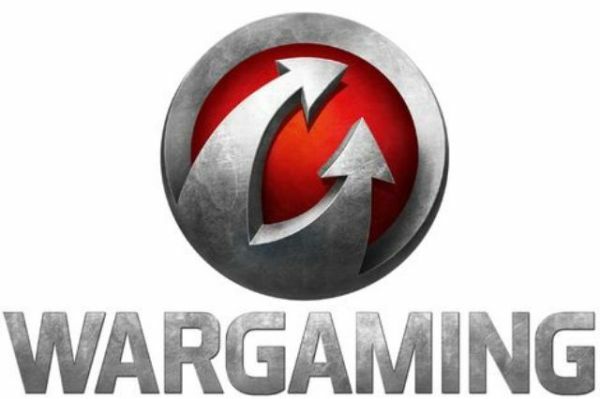 Wargaming today announced the results of the Wargaming.net League EU Season 4 Finals, which took place at the ESL Arena and the ESL Studio 1 in Cologne, Germany. The tournament kicked off on Aug. 30 and lasted for two days filled with action-packed matches and exhilarating conclusions. The six teams that made it to the season’s ultimate tournament: Virtus.PRO, EPS, Schoolbus, KAZNA, CPLAY.TT, and TCM, all battled for the prize pull of €100,000 and the chance to continue on to the Grand Finals. In the course of intense battle between Schoolbus and Virtus.PRO, the former beat their opponents 4–3, proving to be the best team in the region, taking €30,000 of prize money, and cementing their place in the next Grand Finals, in 2015. The runner-up, Virtus.PRO, that stayed undefeated throughout the entire Season 4, won €15,000, while the third-place team, CPLAY, walked away with €9,000. Throughout the two days, over 12,000 spectators tuned in to watch the tournament on Twitch. The Wargaming.net League EU 2014 will proceed with one more season to decide the region’s champion of the year that will participate in the Grand Finals. First Assault is nearing the end of its paid Early Access phase and will enter a free-to-play open beta on Thursday, July 28.